This workshop will be dedicated to the repair or refurbishment of equipment and tools used in Gulf smelters, the storage of spare parts to optimize delivery to customers, and to the local manufacture of some parts for the Service activity’s needs. 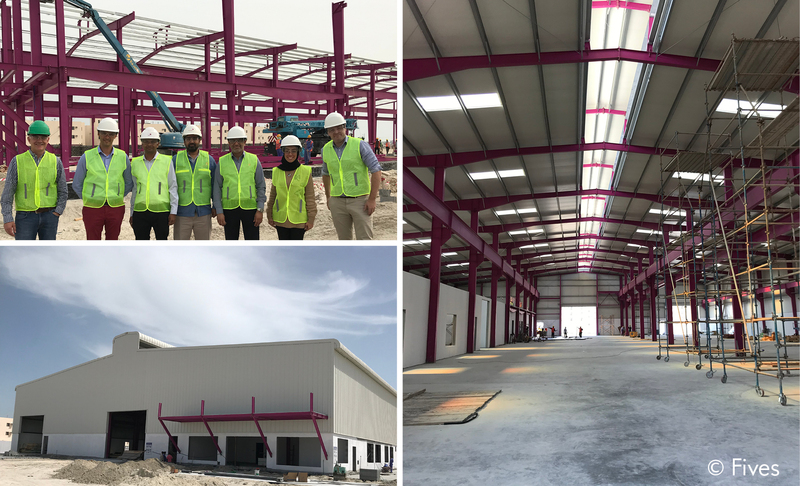 This site will include a large equipment refurbishment area, machine tools for manufacturing, a bonded warehouse for trading spare parts in the region and new offices. Construction began in December 2018 and the workshop will produce its first parts before the end of the year.